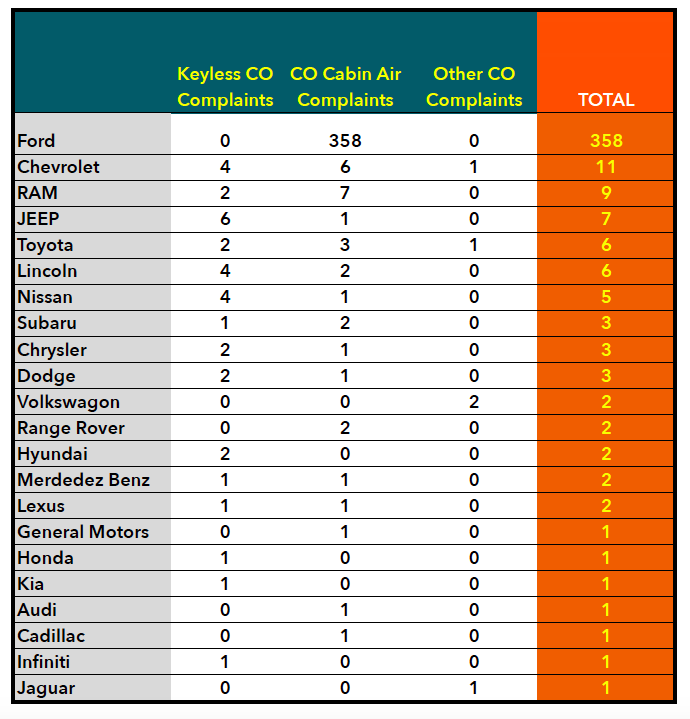 Collated data from NHTSA keyword search 2013-2019 that identify carbon monoxide incidents/complaints with various automobile makes and suspected defects. 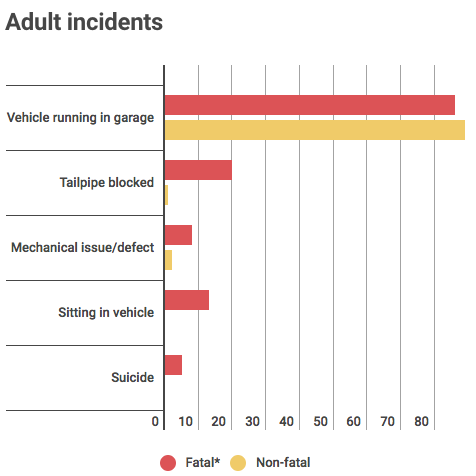 * Of the 170 fatalities, 142 were between 2000-2016 and 28 were before 1999. 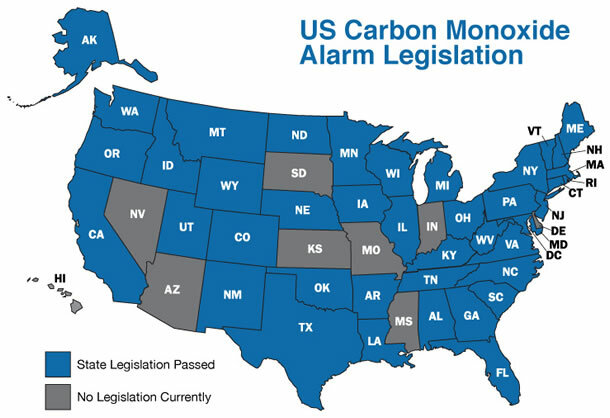 According to the National Conference of State Legislatures, only 13 states require installation of carbon monoxide detectors in hotels and motels. oxide poisoning by triggering interlock and shut-off circuitry in most situations. Most often than not, this could be achieved using economically and practically implemented solutions. 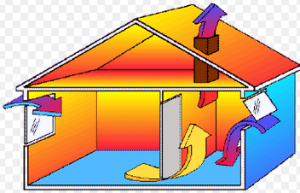 More often than not, CO causation can be visually identified due to obvious tell tale signs such as cracked flue vents or physical soot formation and deposits. Investigation may be required to identify misdirected exhaust or natural air diffusion that transports contaminants into the occupant space. Engineering forensic analysis of a carbon monoxide case comprises of well designed CO measurements and/or modeling. This becomes pivotal in non-fatal and/or chronic CO exposure cases where victims suffer neurological damage. 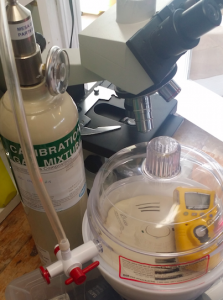 Quantifying CO exposure such as “how much CO?”, “what concentration?” and “length of exposure?” are crucial elements in “closing the loop” with physiological evidence. Was the source CO concentration quantified? 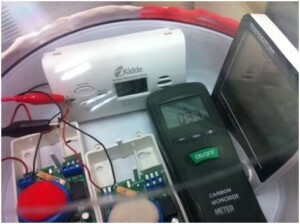 Were CO air free measurement undertaken (?) 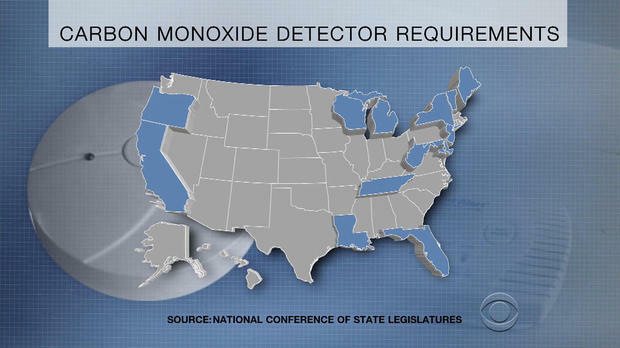 in order to determine if suspect appliance(s) comply with ANSI carbon monoxide emission limits? 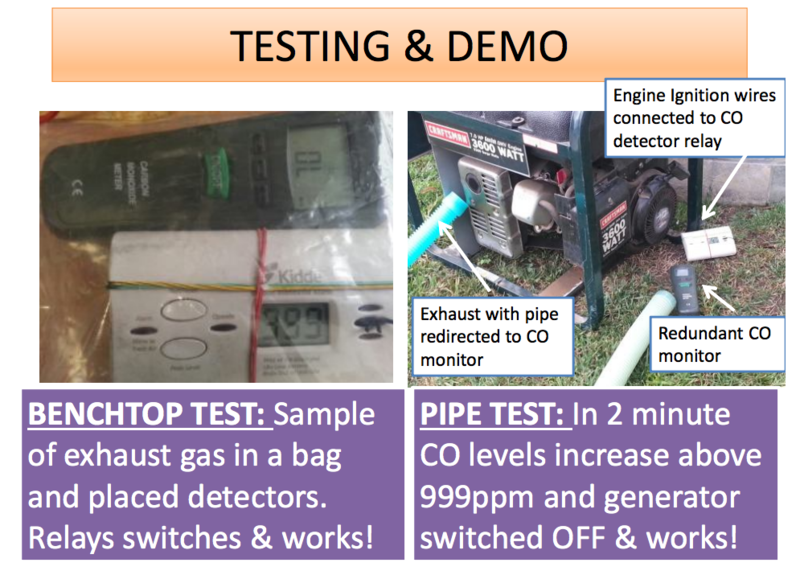 Obtaining ambient field measurements of CO concentrations is more complex than analyzing air free exhaust gas due to the non restrictive air dynamics one finds in a environment such as a home. Walking with a CO meter in hand is unacceptable. The act of walking with the monitor creates microplumes that distorts CO data readings that would be a point of contention. Modeling event reconstruction of CO concentrations – base set of reconstruction analysis with key variables and assumptions. 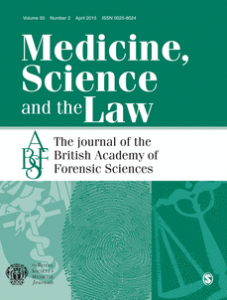 Dynamic and equilibrium modeling – acute or chronic exposure? 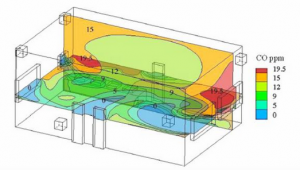 Mass-balance and proximity effect modeling – idealistic diffusion modeling together with more realistic personal cloud and plume physical modeling. CO concentration vs. time profile reconstruction – typical work product output of modeling analysis. 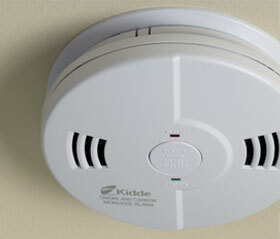 Why didn’t the CO detector alarm? 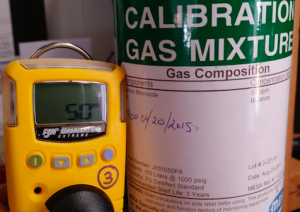 CO laboratory measurements can verify correct operation and compliance with UL2034 “Single and Multiple Station Carbon Monoxide Alarms”. 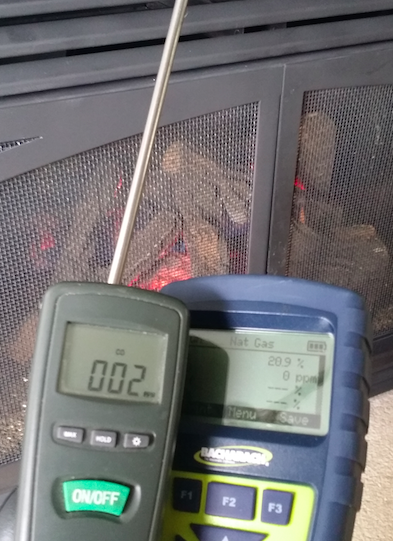 If it is deemed that CO detector alarm and sensor verification of compliance is required, then CO detectors should be tested in a controlled laboratory environment. 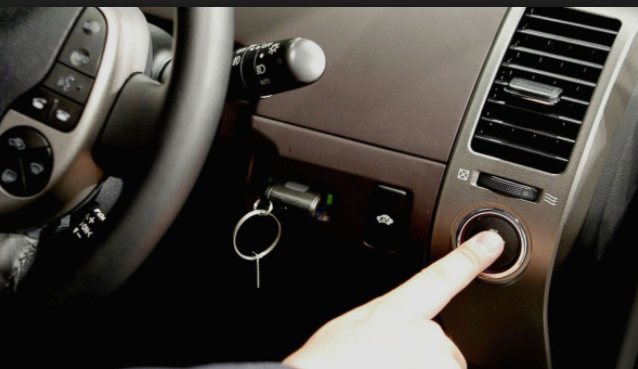 Technology advancements in carbon monoxide sensor technology could be used to totally prevent carbon monoxide poisoning by triggering interlock and shut-off circuitry in most situations. Most often than not, this could be achieved using economically and practically implemented solutions.